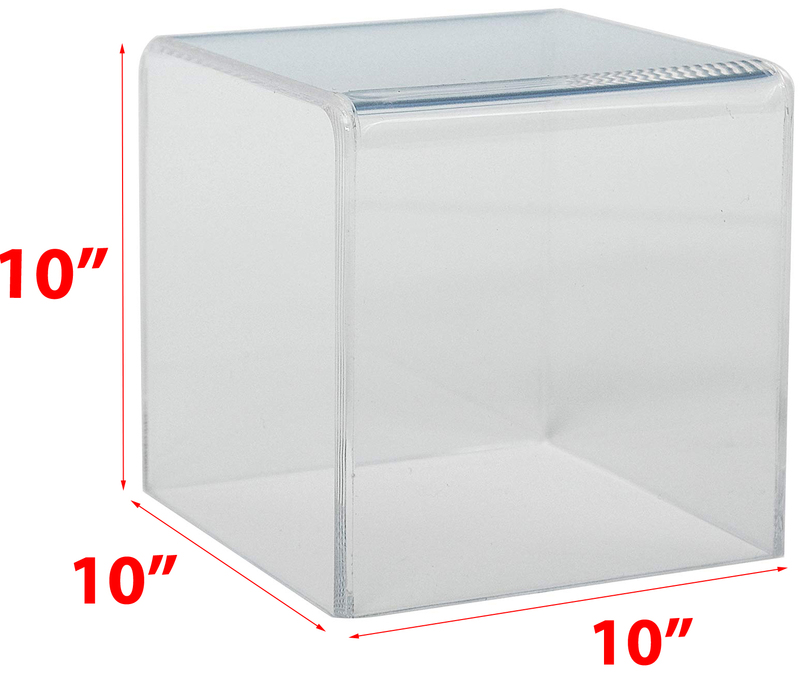 Dimensions 10" x 10" x 10"
These economy acrylic cubes are are great way to either highlight your merchandise. Stack them on a table or storefront to build attention grabbing product displays. These acrylic cubes come 5 sided with one side open ideal for jewelry, home goods, beauty supplies and other small light weight general merchandise.